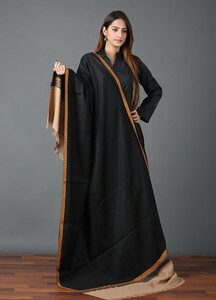 The Lowest price of Pashmina Shawl in Pakistan is Rs. 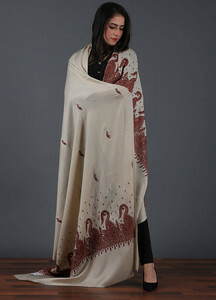 4,547, and estimated average price is Rs. 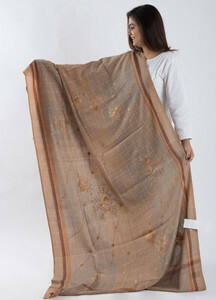 4,604. 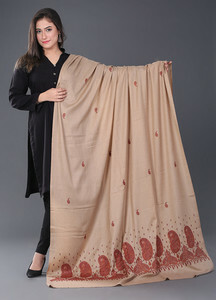 Get the latest price for Sanaulla Exclusive, Fawn Embroidered, Beige Embroidered, Black Embroidered, Maroon Embroidered, Off White, Grand Nouveau, Multi Printed, Oletto -, and other products. 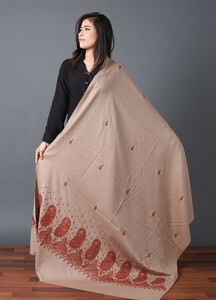 The prices are collected from the best online stores in Pakistan like SanaullaStore, Daraz.pk - updated Apr 2019. 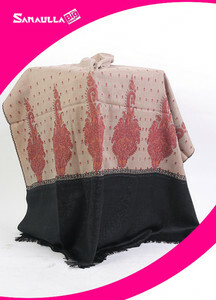 Pashmina can be described as a fine and exquisite type of wool that has its origins from Kashmir – it is often referred to as Kashmiri Pashmina as well. 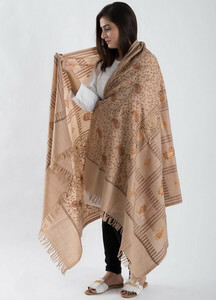 The name Pashmina in Pashmina shawl comes from the Persian word which means ‘made from wool’ but in literal Kashmiri, the term means ‘soft gold’. 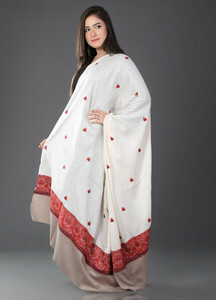 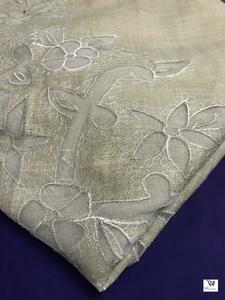 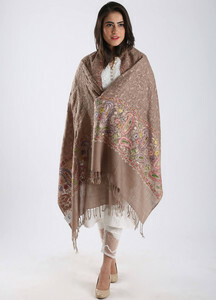 Indeed Pashmina is a beautiful and eye-catching fabric that is hand spun and is woven in Nepal and Kashmir. 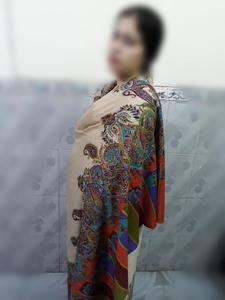 The excellent quality, superb colors, and innovative designs are what set Pashmina shawl apart from all other kinds of shawl. 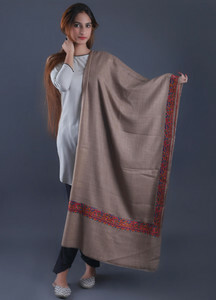 You can find a wide variety of Pashmina shawl in Pakistan but it is worth mentioning here that these Pashmina shawl are best suited for cold weathers because of their thick covering – you cannot wear them during the summers! 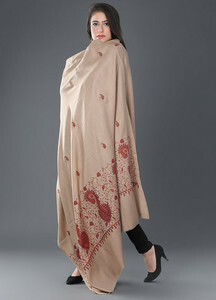 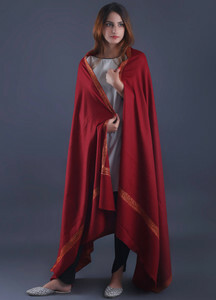 You can find Pashmina shawl from a variety of online stores in Pakistan but if you are looking for the most popular options then you should consider the Pashmina shawl varieties that are available at Misbah’s Style, Actral, Friends In Co, and Narmo Gudaz which are suitable for both men and women.